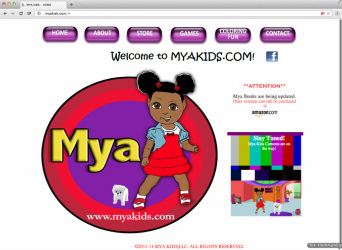 Myakids.com is an interactive website designed and built by E. Moore where kids can play games, read “Mya” books, enjoy online coloring and more. Parents and teachers can also purchase "Mya" books for children. Please check out the new "Learning Life Skills with Mya" character education series for preschool and elementary children. 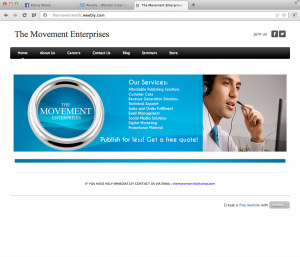 THE MOVEMENT, LLC is available 24/7 to consult with you on your publishing and PR needs.